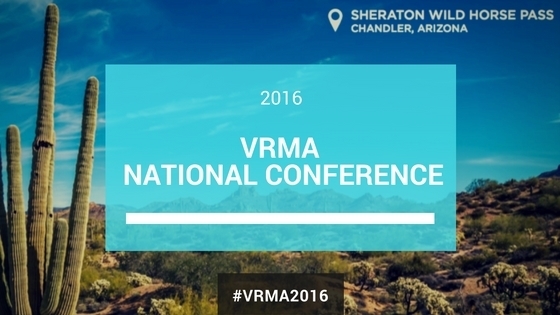 The 2016 VRMA National Conference is taking place in Phoenix (Chandler), Arizona, from October 16 to 19. This event, put together by the Vacation Rental Managers Association (to which my company Fashion Fox and thus this blog RentalPreneurs belong) is the world’s biggest conference for vacation rental owners and and property managers. If you are attending this, let’s meet up! I will be on the Booking.com booth, as I’ve been helping them develop their Homes & Apartments offering for the last couple of months. 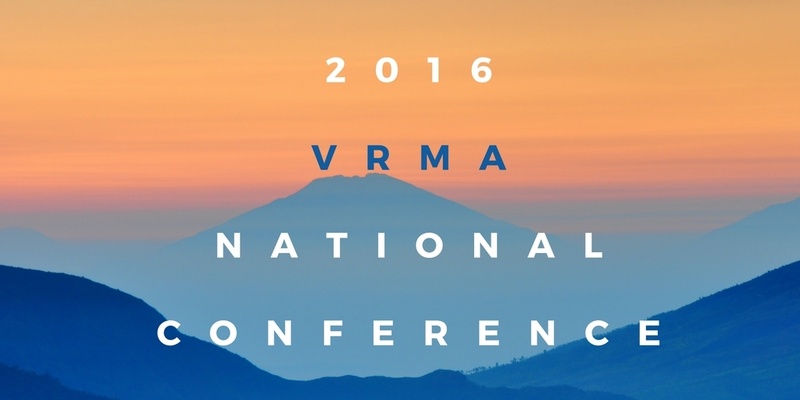 I may also be speaking at the conference, just as I did at the 2016 VRMA conference in Barcelona, but this is till not confirmed. What is VRMA (Vacation Rental Managers Association)? The Vacation Rental Managers Association (VRMA) is a professional trade association for the vacation rental property management and hospitality industries. Headquartered in the U.S., membership includes 800+ professional vacation rental manager and vendor/supplier members in more than a dozen countries. VRMA advances the vacation rental industry by providing invaluable educational and networking opportunities, promoting the value of the vacation rental experience and speaking as the authoritative voice to foster professionalism and growth in the industry.